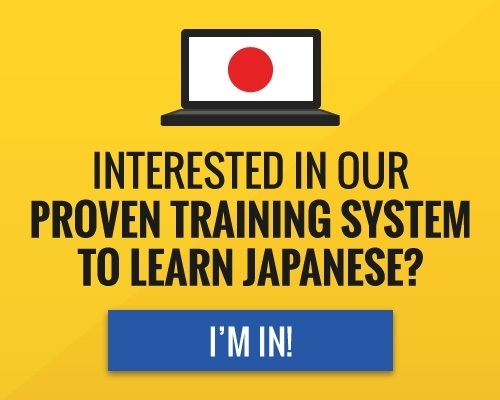 Click on the parts of the face to hear the Japanese words for them! 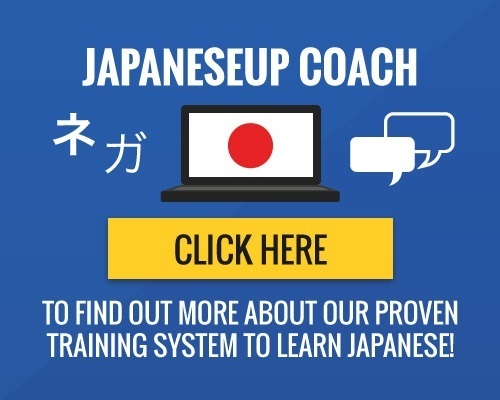 There are tons of English-Japanese vocabulary on this site, you can use our search option located at the top right corner to find them. 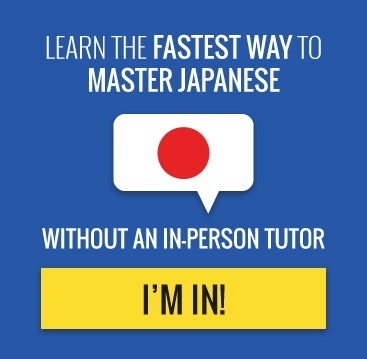 You can also check out useful Japanese phrases, Japanese greetings and learn how to tell the time in Japanese.